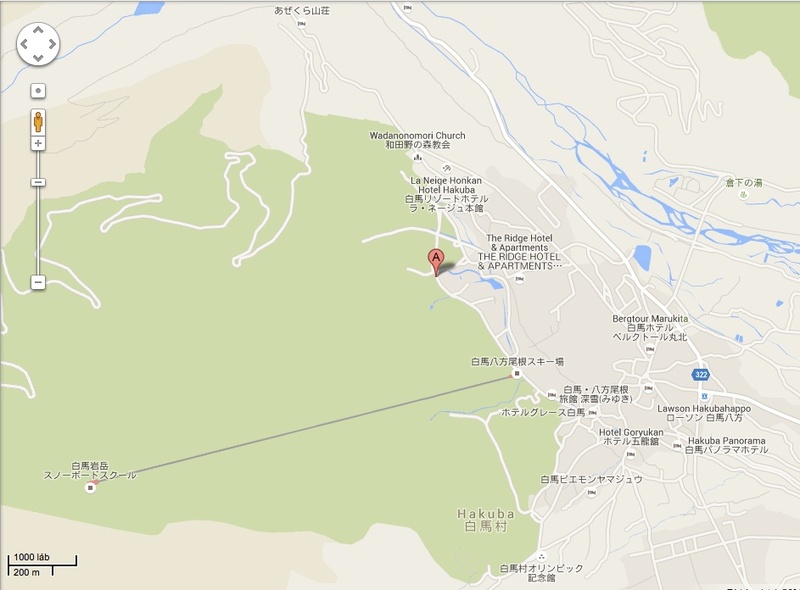 Roots Cafe is a vegetarian Cafe / Restaurant on the slopes of Happo One in Hakuba Nagano. We use locally sourced, naturally grown organic products when possible and fair trade beverages. Our mission is Healing the Earth one bite at a time.